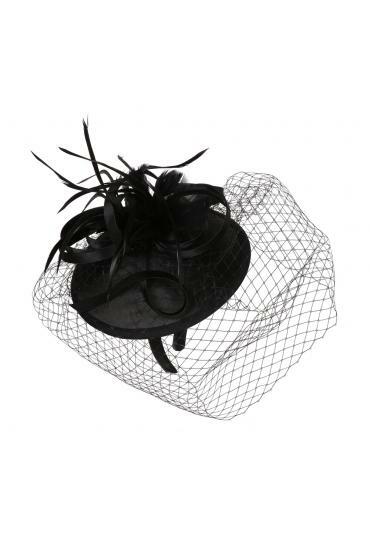 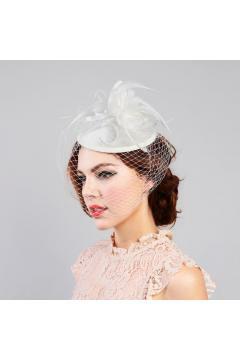 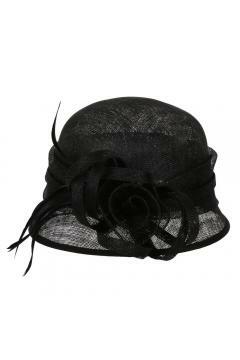 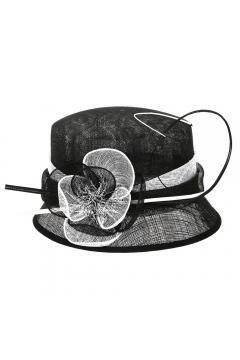 Feel like a queen and look like one too when wearing 1920s Inspired Fascinator with Mesh Veil in Black. 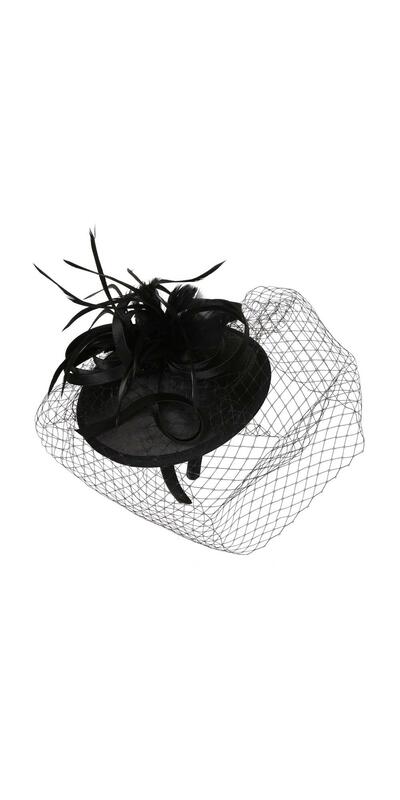 The hat, a black fascinator on a black headband is elaborately decorated with ribbons and feathers with a black mesh veil. 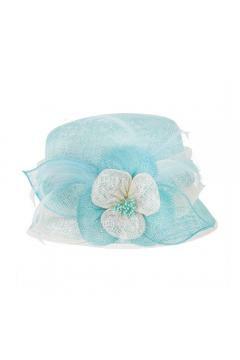 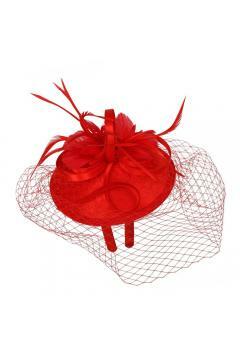 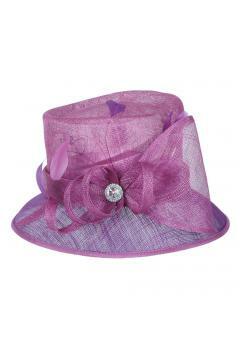 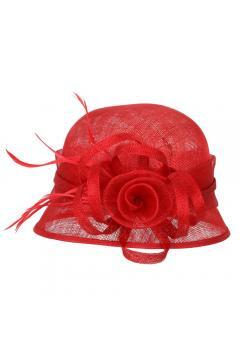 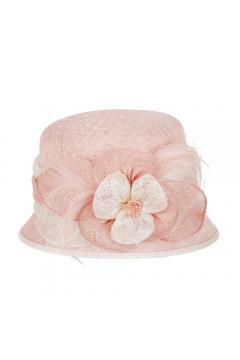 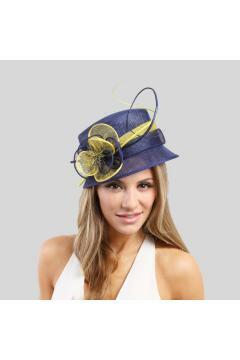 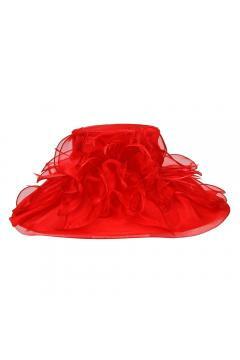 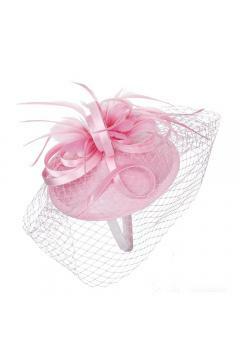 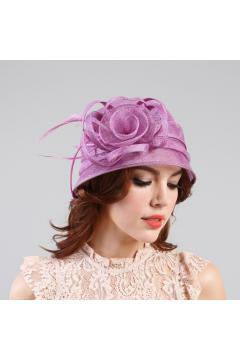 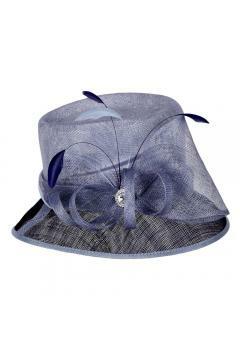 Turn your next engagement in to a royal engagement with this hat!